Could things start to be turning around for the Rivenburg family? At stake in the most recent court hearing was the termination of parental rights for the parents of Annalise Rivenburg, the big sister of deceased Baby Steffen. While their family and many supporters around the world waited and prayed, Steffen Rivenburg, Sr., and Patricia Tornberg walked into Judge Wayne Shelton's Clarksville, Tennessee, courtroom on Monday, July 9, 2018. They had been in that courtroom many times, and every time they felt like were walking into a lions den, facing attorneys, social workers, doctors, Guardian ad Litems (GALs), and a judge, all of whom seemed determined to tear them and their family apart. This time, however, it was different. Grandmother Lisa Rivenburg, spokesperson for the family, told Health Impact News: "It was epic! The judge LISTENED to the kids [Steffen, Sr., and Patricia] this time!" This is the first time since their children were taken from them by the Department of Children’s Services (DCS) on February 2, 2017, that the family has felt that they were listened to in court. They don't know why things changed, but they see this as a huge answer to prayer. 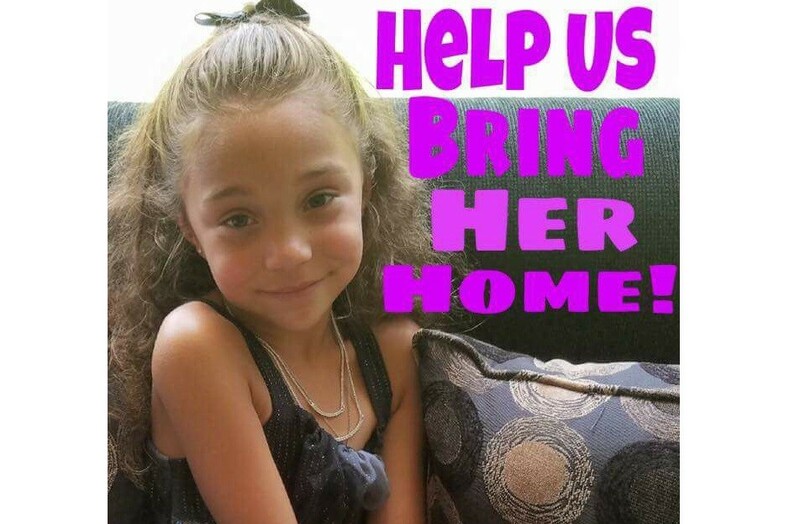 Annalise is still not home with her family, but her parents' parental rights have not been severed. For now she remains in the foster home that she was placed in by DCS, but she is not up for adoption.